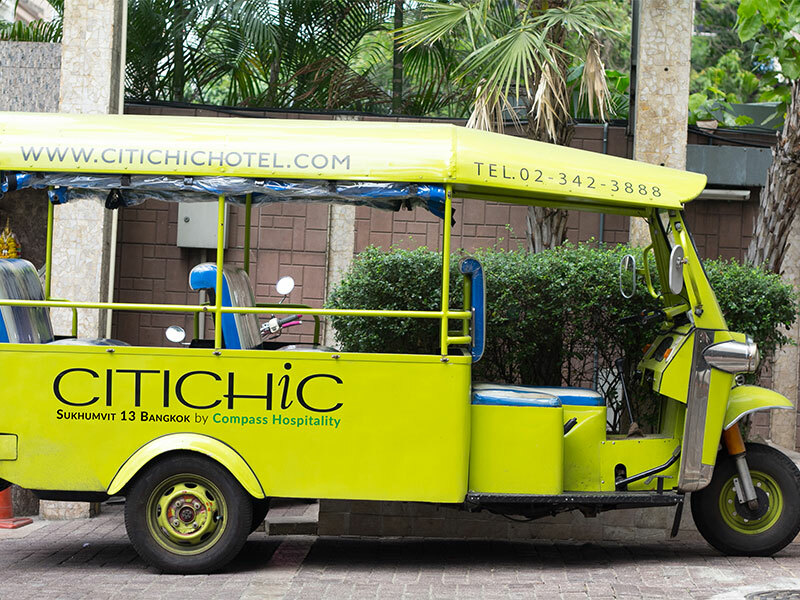 Citichic Hotel Sukhumvit by Compass Hospitality offers a full range of modern day facilities. Never skip your work-out while on holiday. 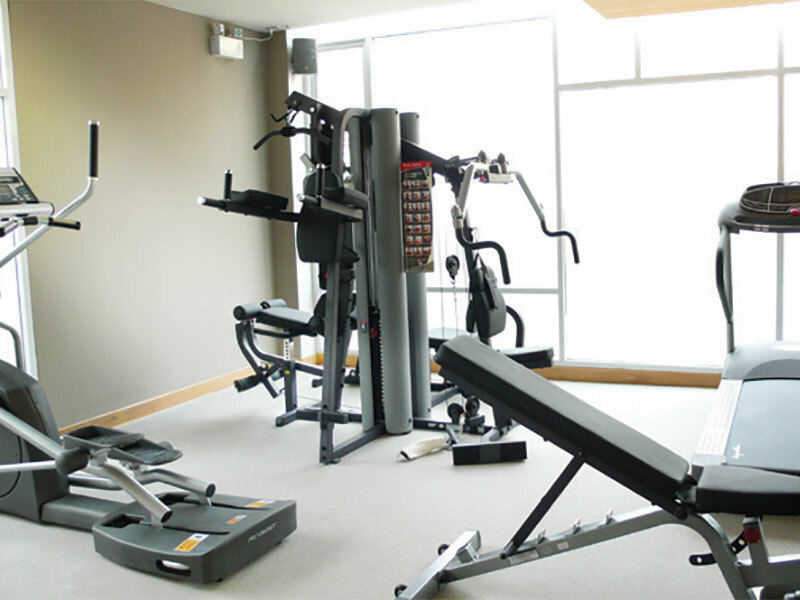 Our well-designed fitness center will make you stay in shape. 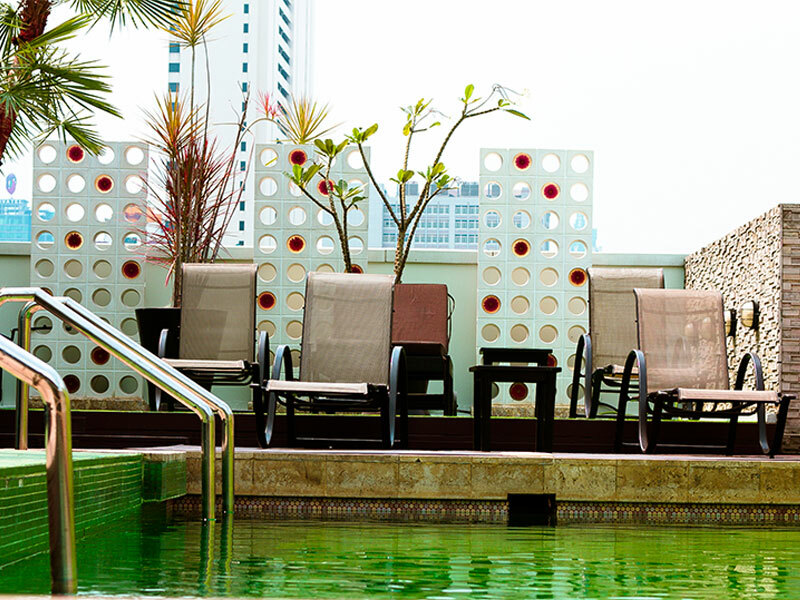 Unwind, sunbathe, and relax at the outdoor rooftop swimming pool. 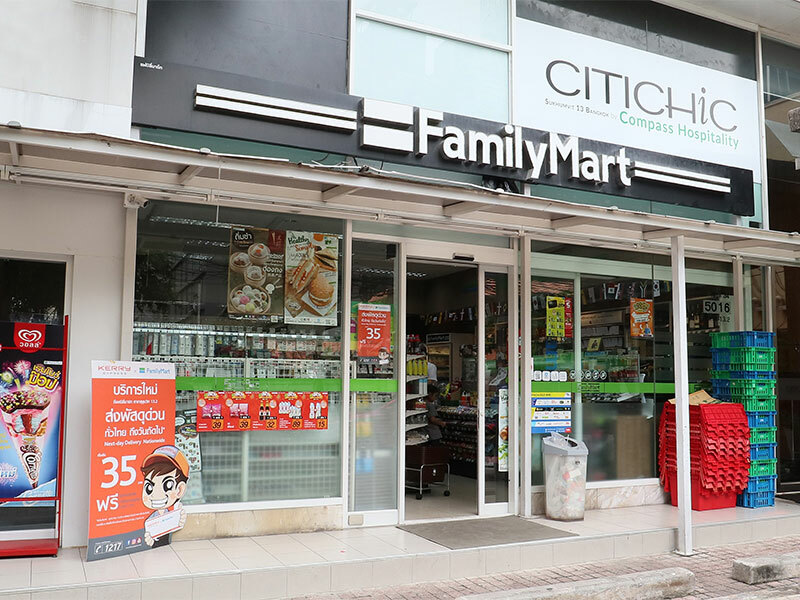 A mini-mart convenience store is available within the vicinity of the hotel. Our complimentary Tuk Tuk Shuttle service is available at your convenience to take you to Nana BTS Skytrain.